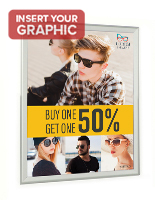 Are you looking for the best selling snap frames on the internet? Look no further! 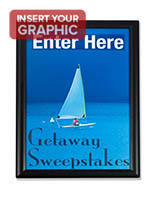 SnapFrames.com is a leader in affordable framing offering cheap wholesale pricing on every product. 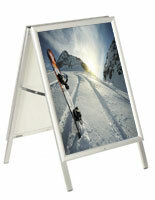 The aluminum best selling snap frames offered here range in size from 8.5” x 11” to 40” x 60”. 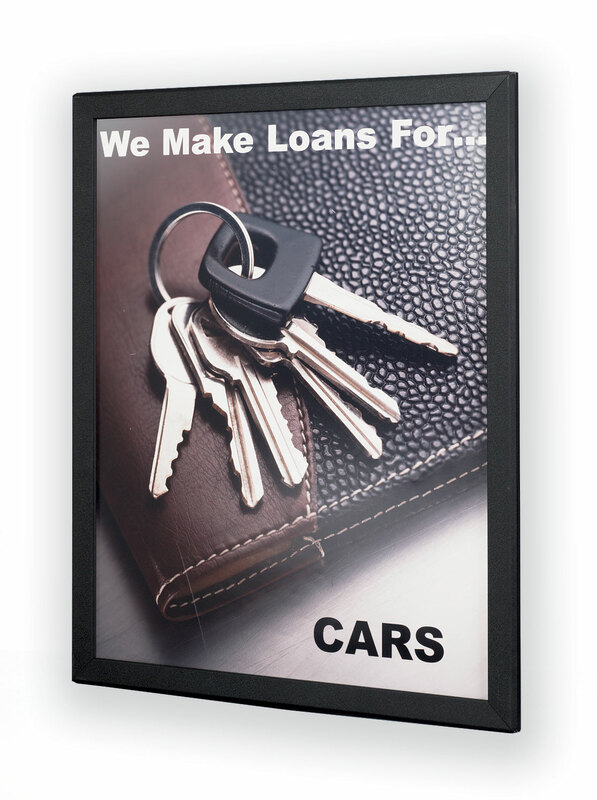 Spring-loaded framing is ideal for businesses as changing printed displays is a quick job that can be done by any employee. 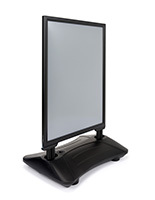 These best selling snap frames, also known as quick clip poster holders, are available in black, sliver and two-toned finishes for matching nearly any commercial, professional or retail environment. 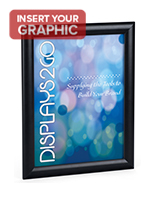 Fast change spring-loaded framing is one of the best, and most economical, ways to present your message to your customers. 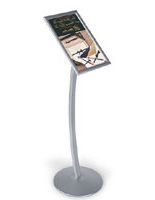 Where are these quick clip poster holders commonly used? 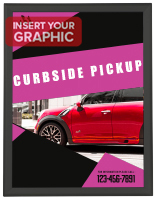 With the best selling snap frames' ability to switch between advertisements is excellent for real estate agencies. 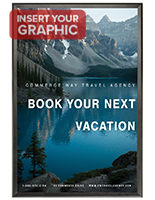 Show new properties with ease by simply rolling back the edges, removing the lens, placing the graphic with the lens over it and closing it. 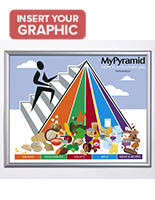 Smaller sizes like 8.5" x 11", 11" x 17" and 18" x 24" are great for featuring promotions in real estate offices. 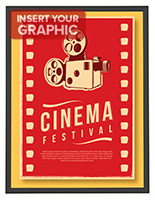 Theaters can promote new feature films with the common 27" x 40" and 27" x 41" sizes for posters. 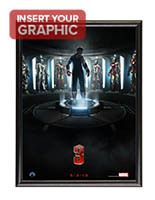 The holders will remain mounted on walls while replacing graphics, which means that they don't need to be taken down to promote the latest movies. 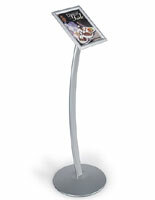 In stores, this type of display features new merchandise, sales and events with these fixtures. 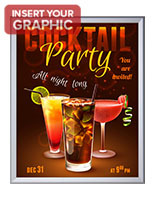 Larger sizes like 24" x 36", 22" x 28" and 30" x 40" are ideal for catching the attention of passersby from a distance. Their sleek, simple design will fit in any outlet. 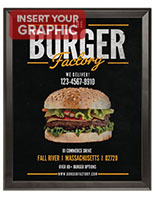 Bars, restaurants and other venues use graphic holders like these to promote beer, new food items, menus or just their own logo. Any advertisement will fit these modern looking frames and will always be protected with a clear plastic lens. Images will stay clean from fingerprints, dust and moisture while staying highly visible. While there are some frame rail style differences in these listings, the vast majority of our top performing products are spring-loaded mounts with soft and subtly rounded edges. 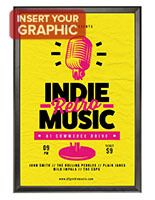 This low-profile style is ideal for businesses as the advertisements can sit nearly flush against the wall and not impede customer traffic or flow through a store. Most of the models listed here have a profile less than one and half inches with the majority of our frames sitting just an inch off of the wall. 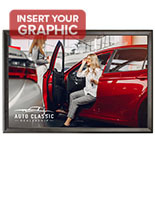 Although our site offers a highly diverse grouping of cheap snap frames in floor standing, illuminated, banner rail and outdoor rated styles, our top performing quick change graphics displays are all wall and countertop mounted frames. 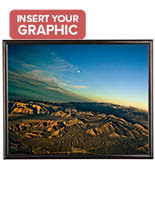 This is of little surprise as wall mounted framing is used in nearly every facet of commerce and industry. While the retail applications of the framing products sold here are highly apparent, our best sellers are used in many more places for a variety of uses. Industrial facilities mount smaller sizes in common areas to display material safety data sheets or draw attention to instructions for specific machinery. 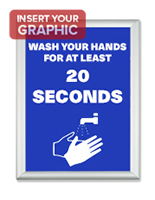 Corporate offices frequently choose cheap snap frames to hold important messages from human resources about upcoming events like 401k meetings or blood drives. An often overlooked demographic is the hospitality industry. Hotels with conference rooms use fast change frames mounted the outside entrances so that signs can changed daily to announce what function is going on in each room. 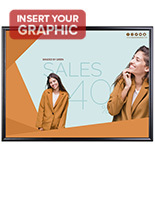 These snap open graphics displays are the most versatile framing products on the market and these are the best of our entire listings.